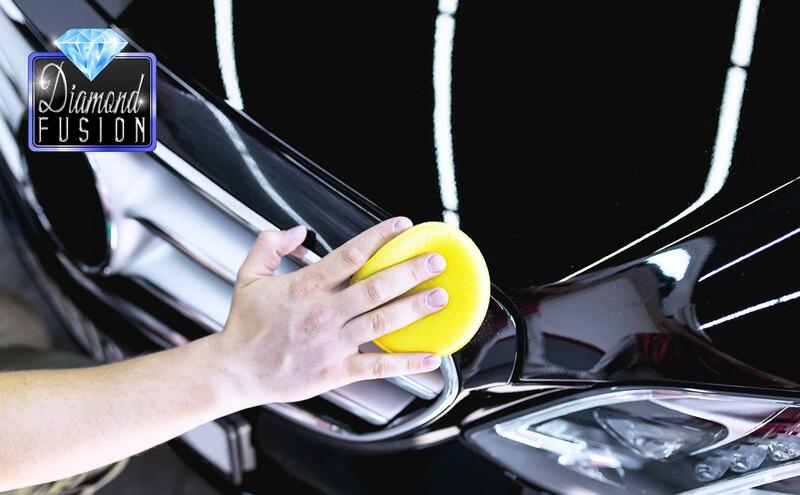 Transform the condition of the paintwork on your car, remove the ingrained dirt and contaminants with our paint cleanser clay bar to create a fresh smooth paintwork surface. 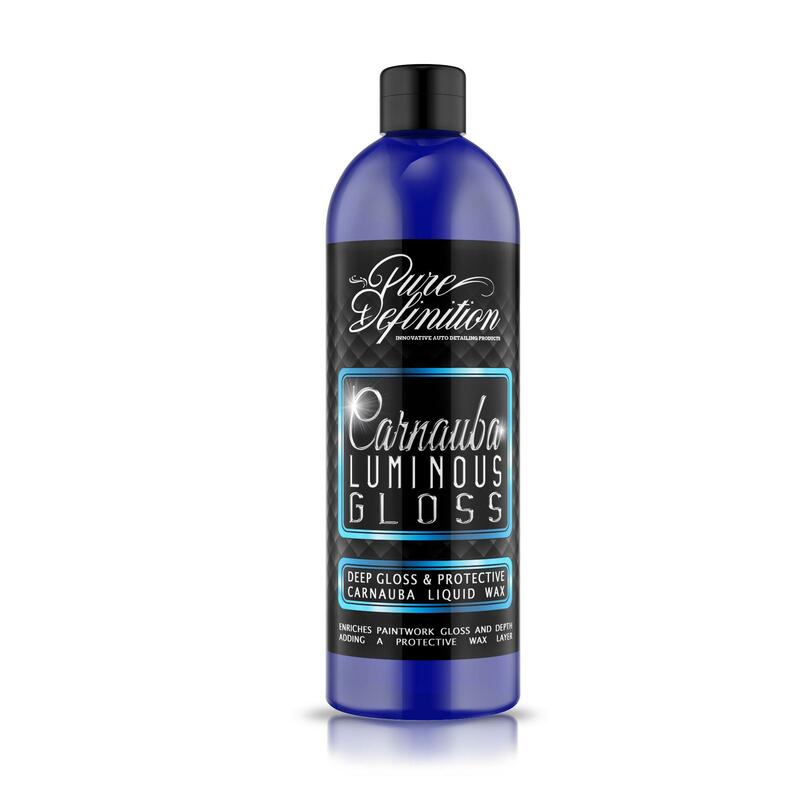 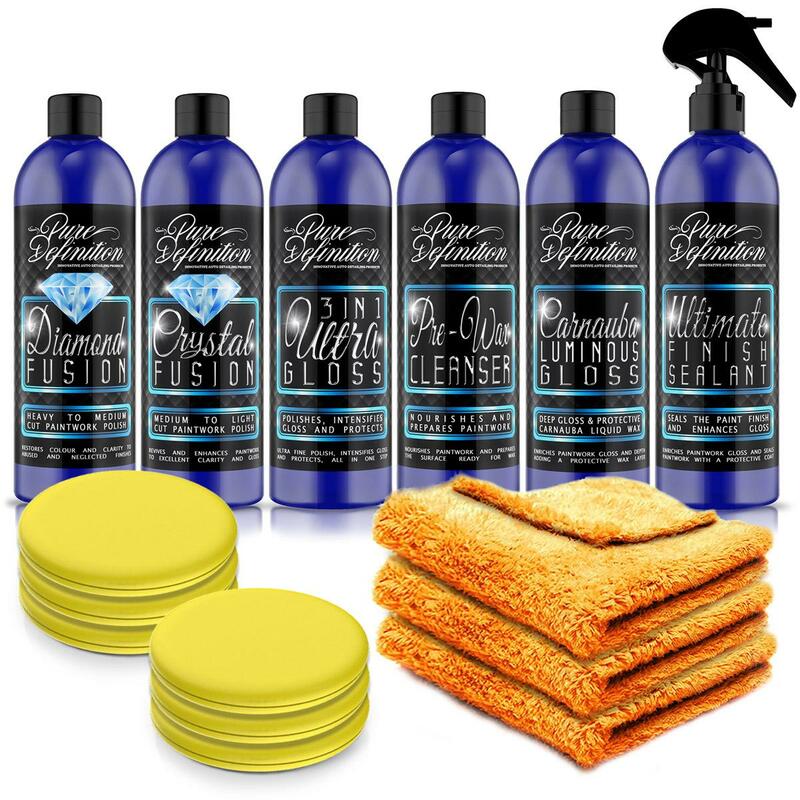 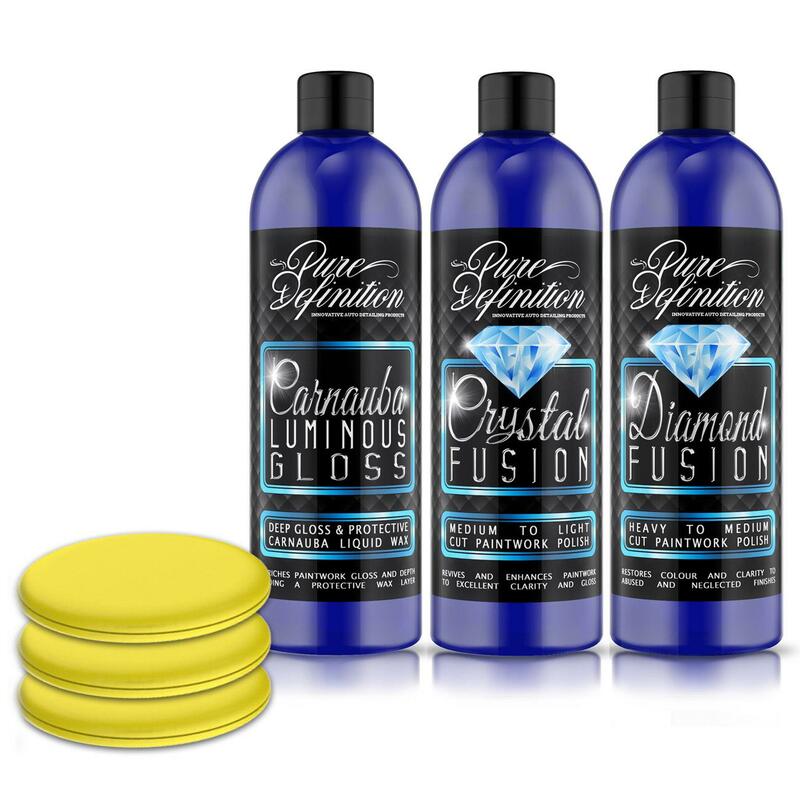 The Pure Definition Restoration Kit uses a two stage polishing system which is developed to removes the camouflage of scratches which are preventing you from achieving a brand new showroom finish. 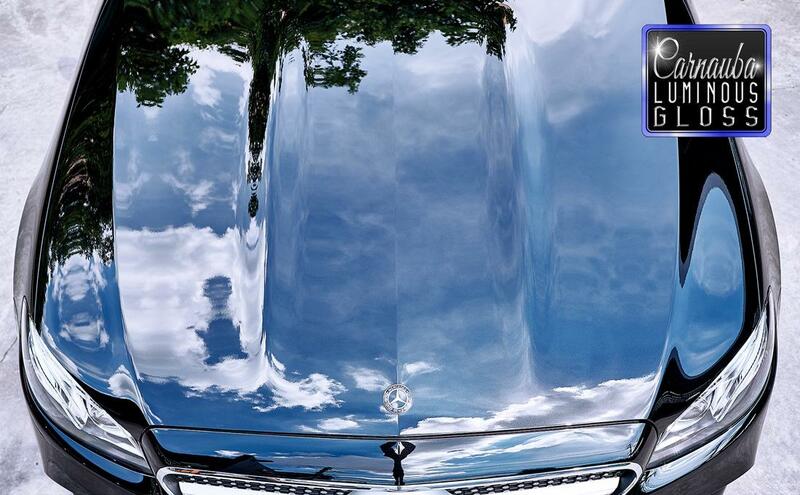 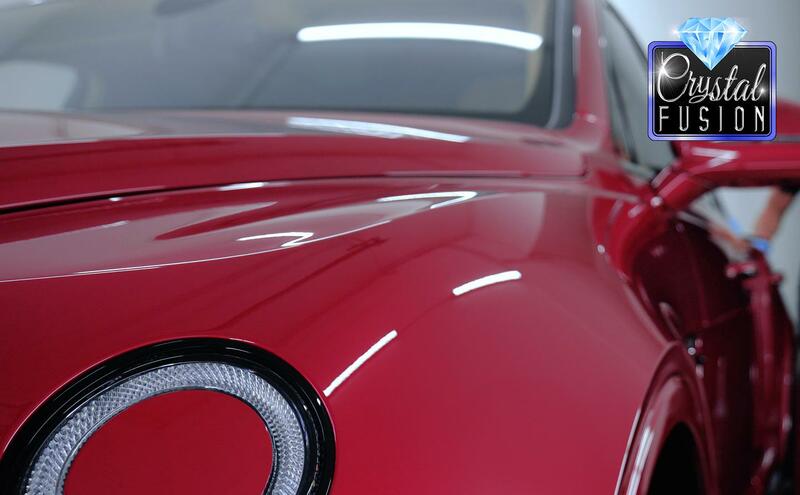 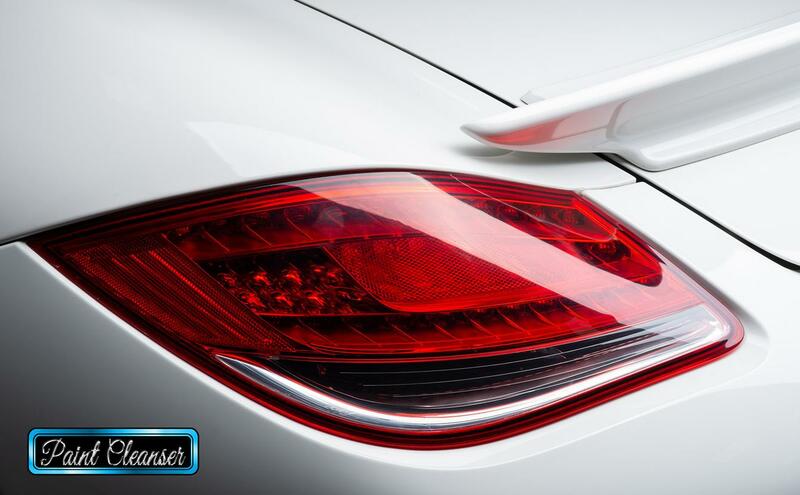 The finish of the paintwork is protected with a carnauba wax which adds warmth and depth to the finish. 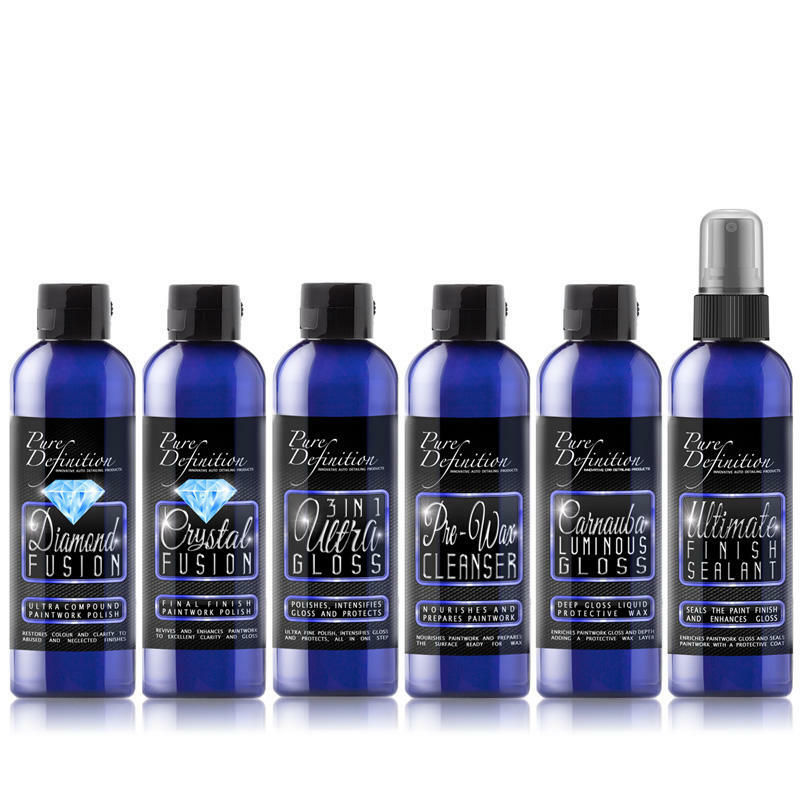 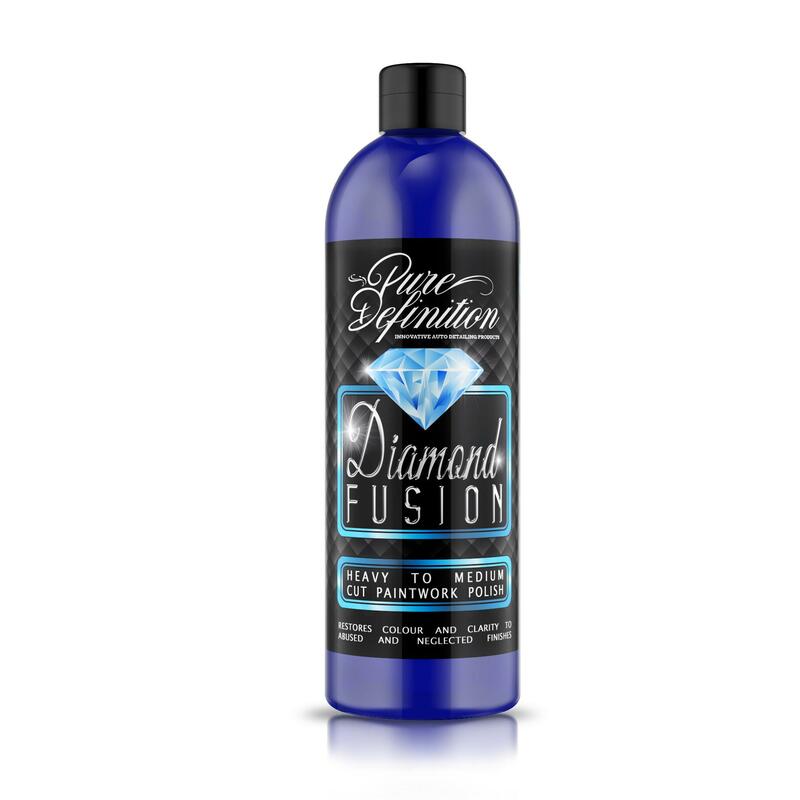 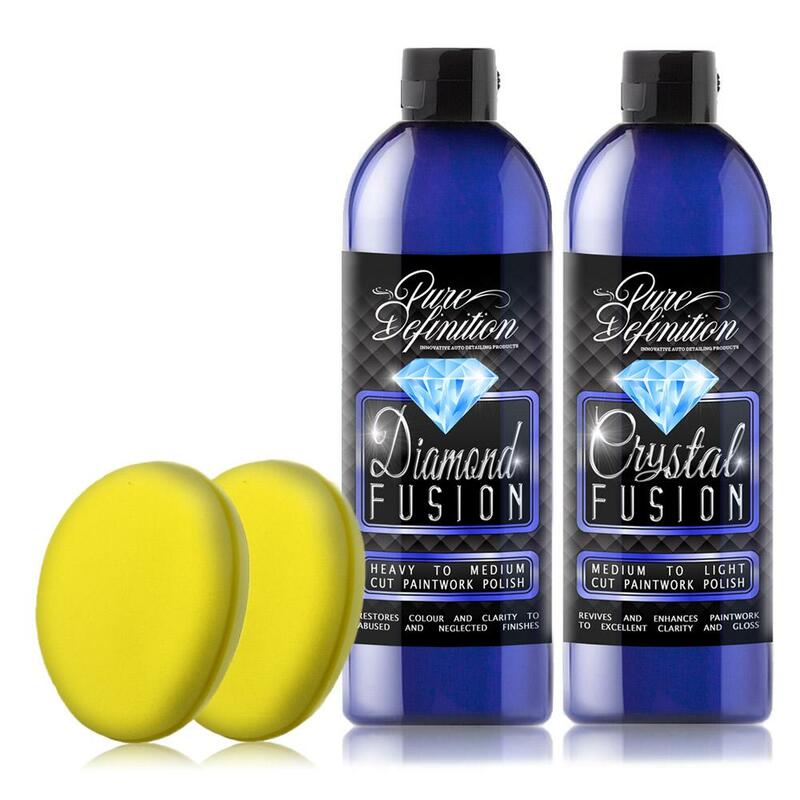 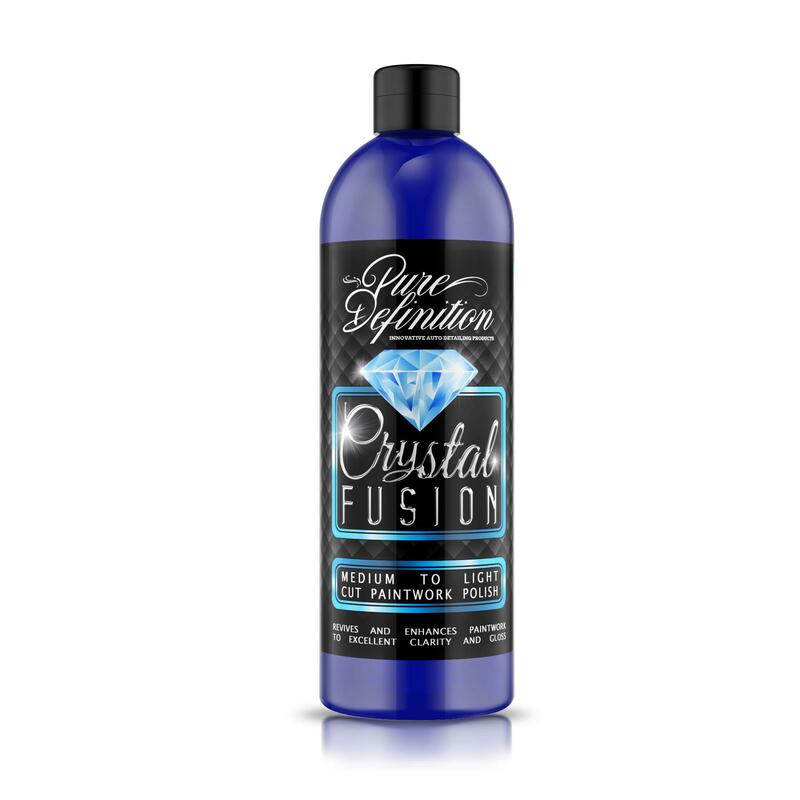 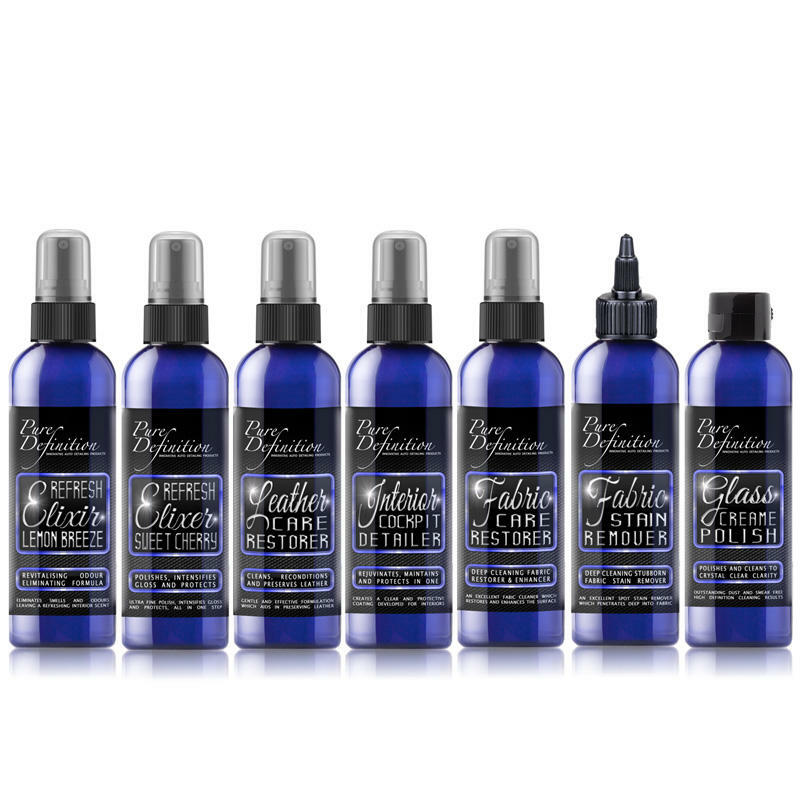 Diamond Fusion Ultra Compound polish is formulated utilizing micro-abrasive technology. 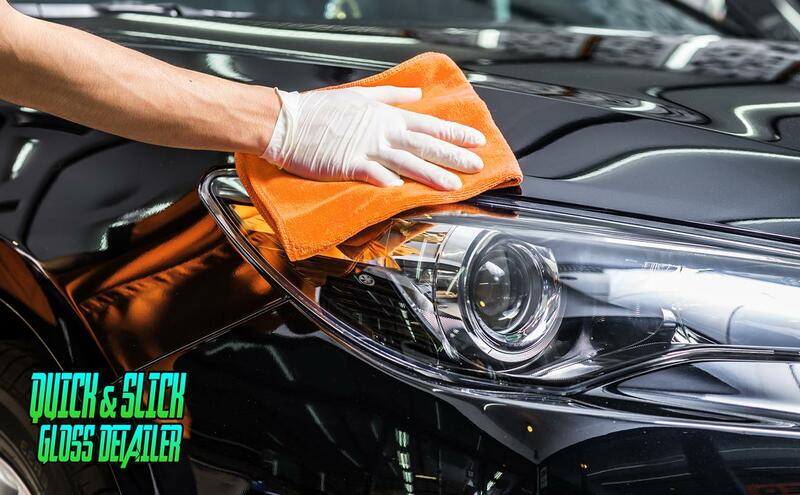 The micro abrasives focus on removing heavy to medium paint defects with the precision and clarity that perfectionists demand.